Our firm takes an immense pleasure in introducing itself as one of the best Aluminium Flooring Sheet Manufacturer and Supplier in Delhi, India. 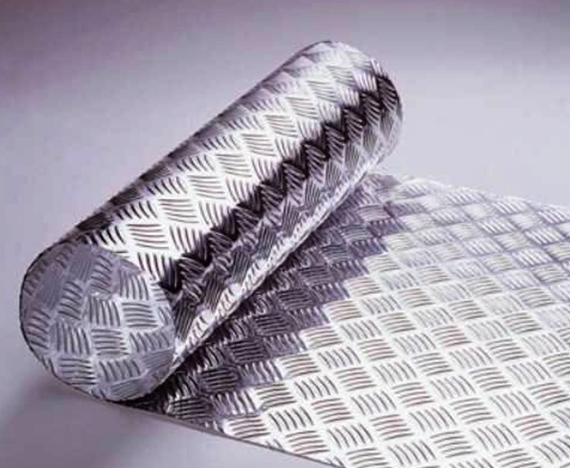 These flooring sheets are ideal for use in the flooring allocations especially in buses, rail coaches and trucks, loading bays etc. 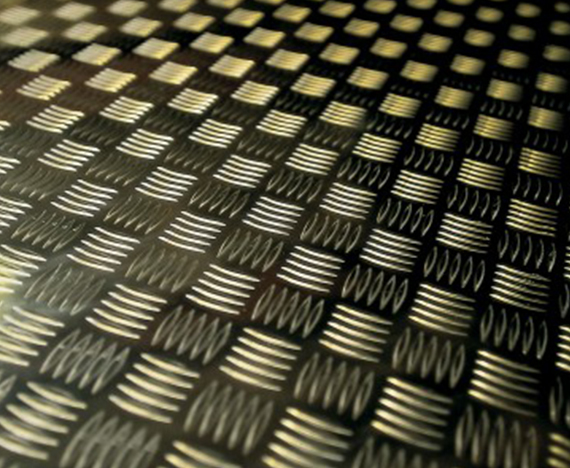 These aluminum sheets are resistant to corrosion and denting and also able to withstand in the severe conditions of abrasion. 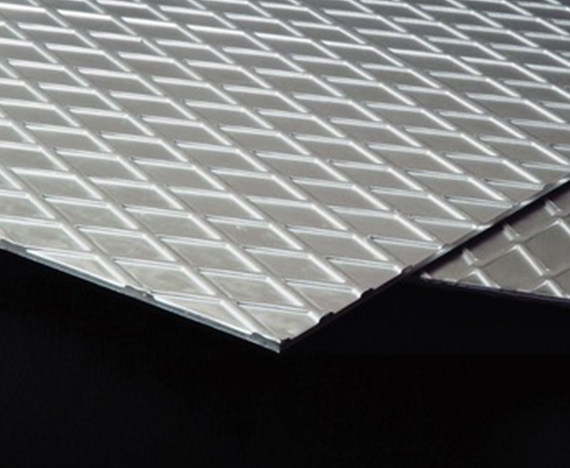 Optimum quality, lightweight and easy to clean, these aluminum flooring sheets ate manufactured with the latest technology & techniques. Moreover, we have a team of qualified and experienced staff who all are trained enough to design and fabricate the quality range of products for our valued customers. Our Aluminium Flooring Sheet Manufacturer also offer the customization facility to meet the exact demands of our clients. Furthermore, we are supported by the strong infrastructure base that helps us gain an edge over our competitors. As a reliable Aluminium Flooring Sheet Supplier, we always offer a precise range of aluminum sheets which are fabricated by using the high-quality material.